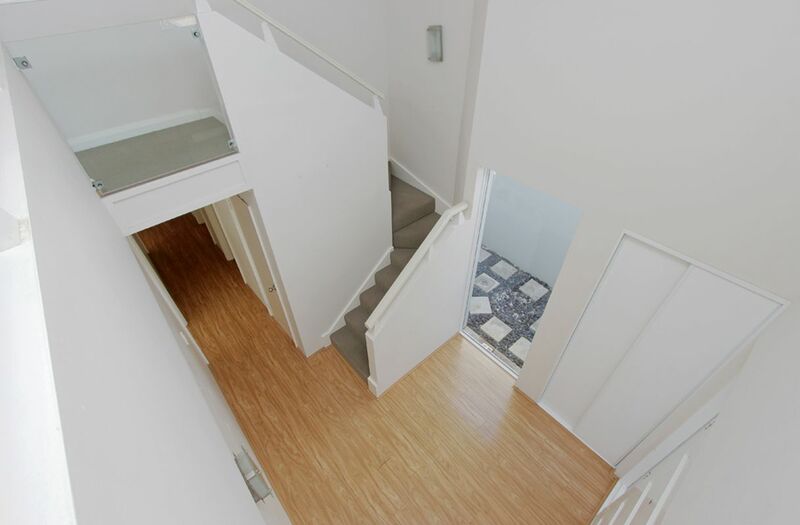 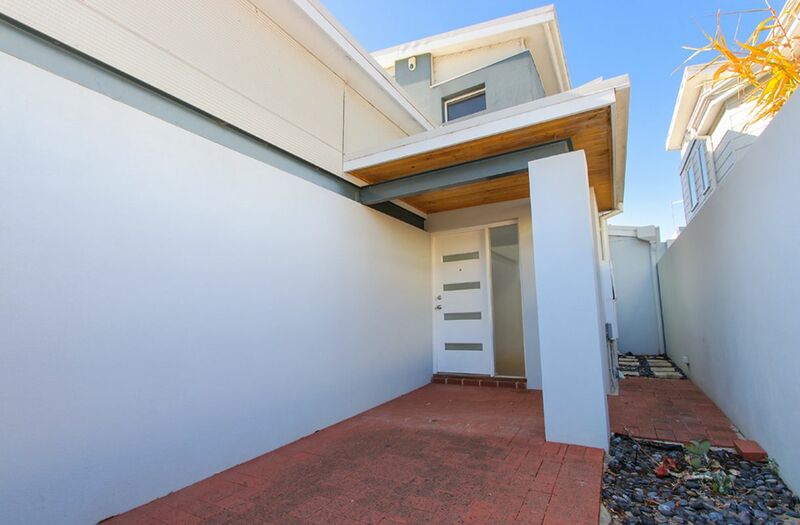 This quality built 2 storey, secure, private home is impressive from both the street and upon entry. 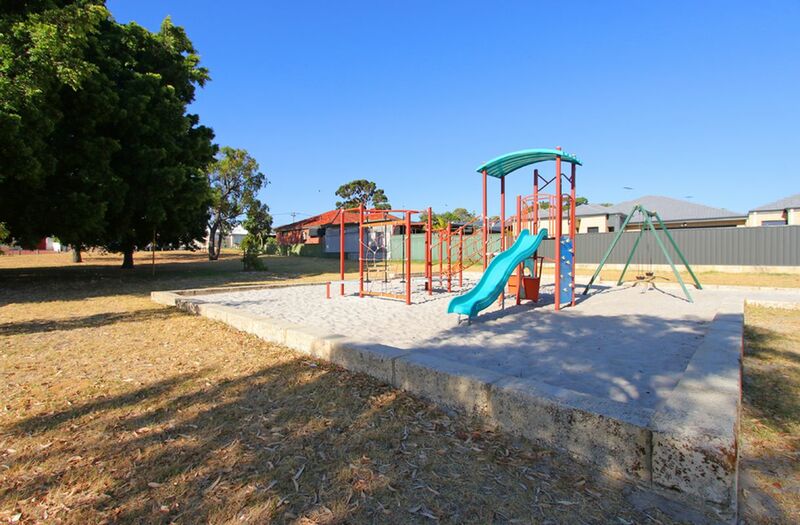 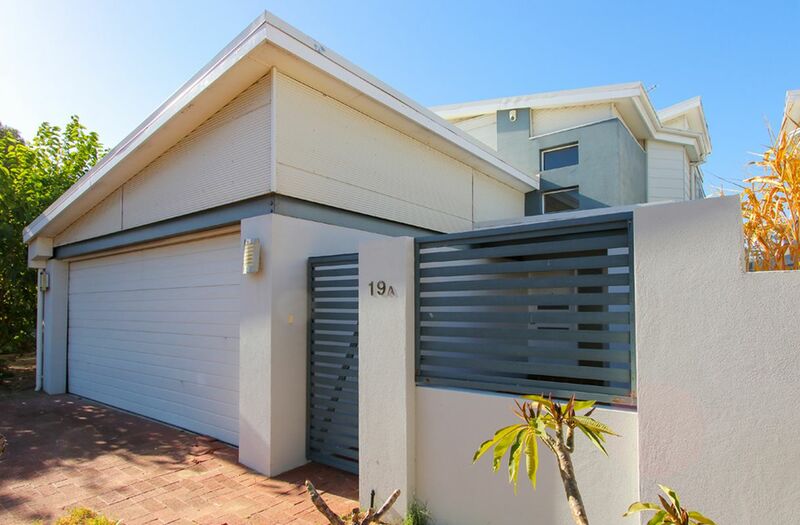 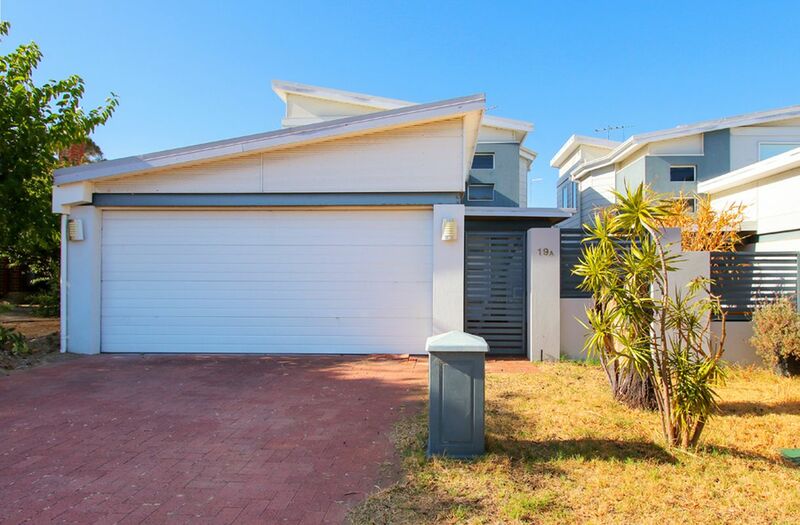 Located on a quiet street, enjoy the low maintenance gardens, convenience of driving straight into your double remote garage and entering through the shoppers entry door connected to the main home. 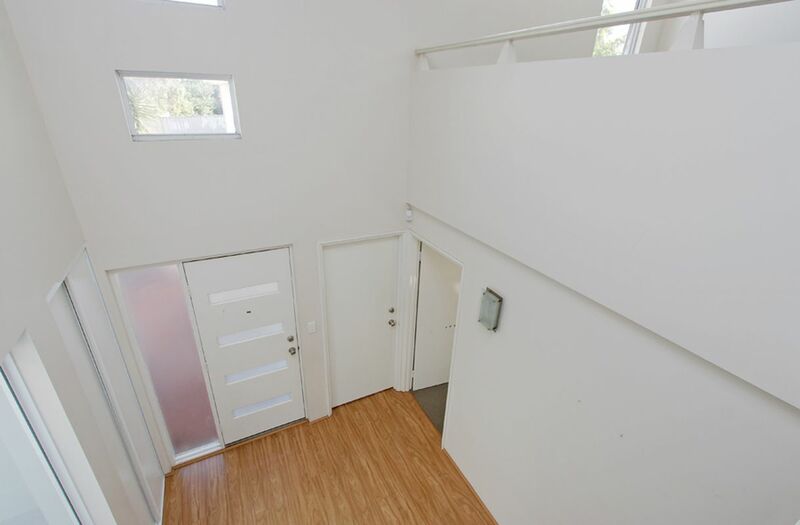 The entry lobby is flooded with natural light that pours through from the mezzaine level above. 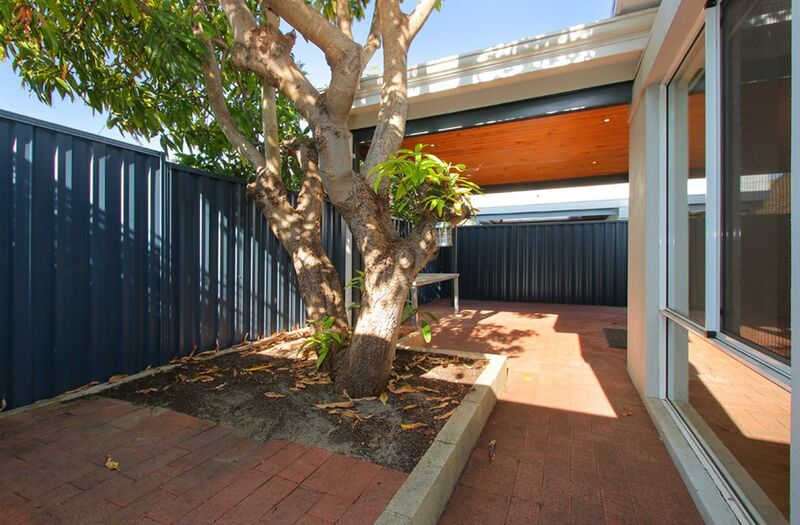 The perfect retreat with a private living room located off the large 2nd floor master bedroom with private ensuite and separate toilet. 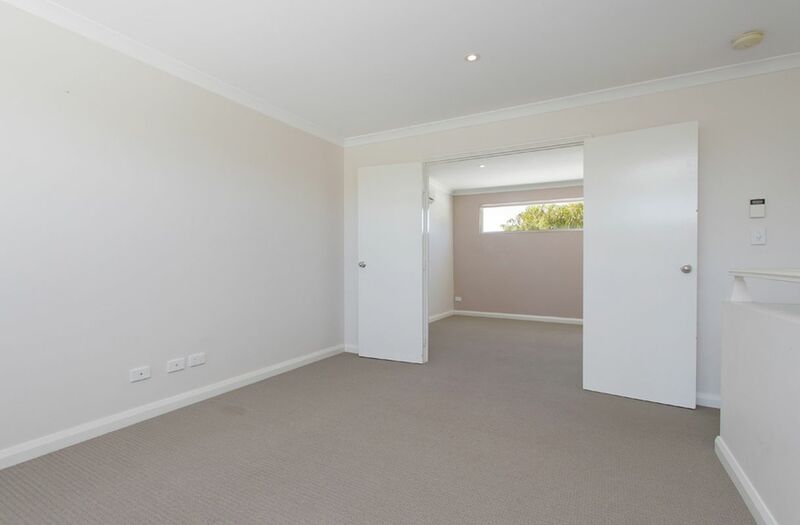 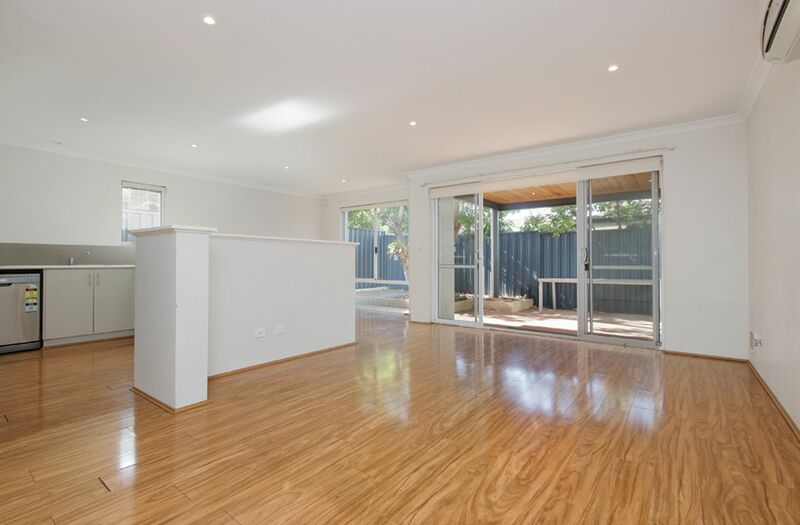 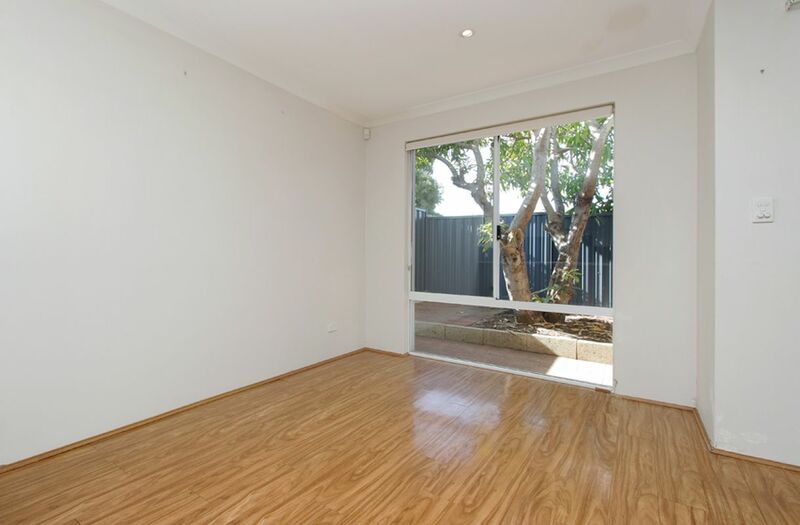 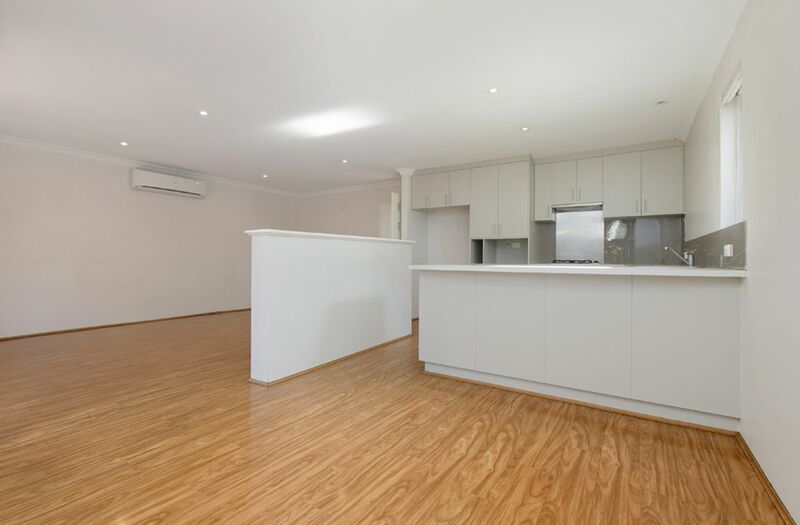 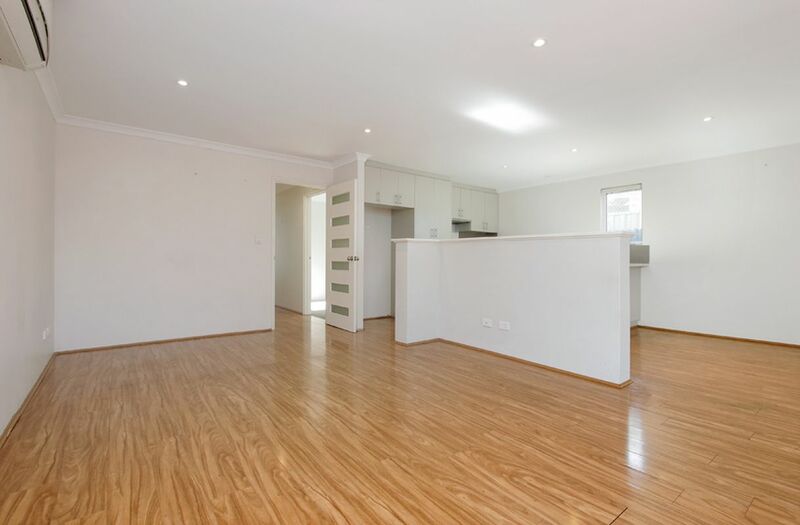 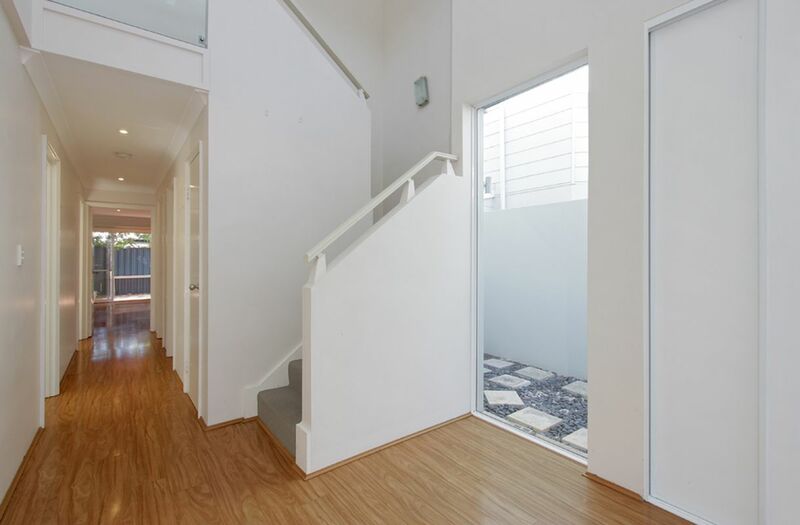 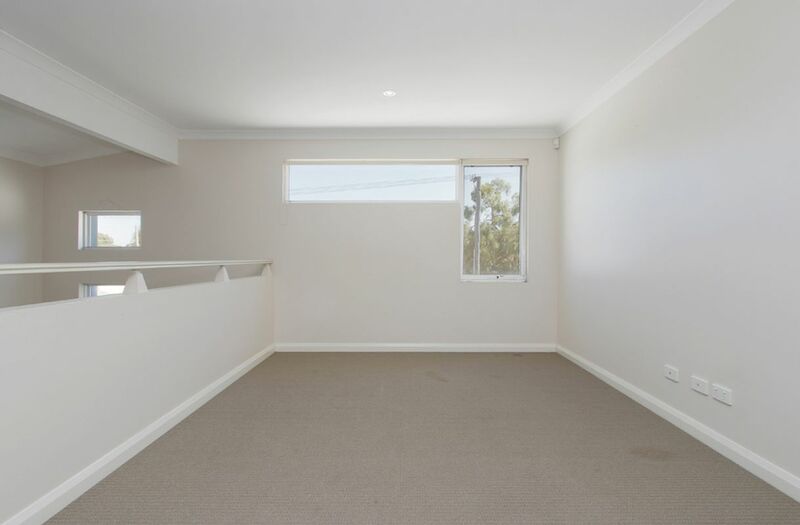 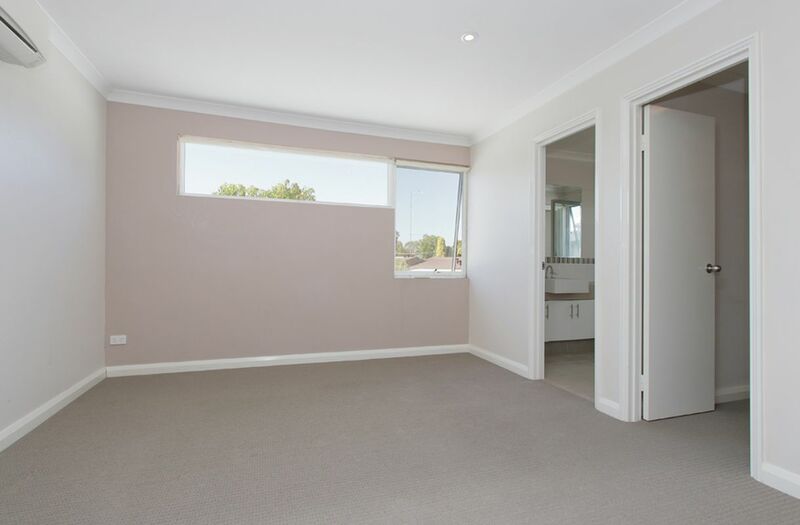 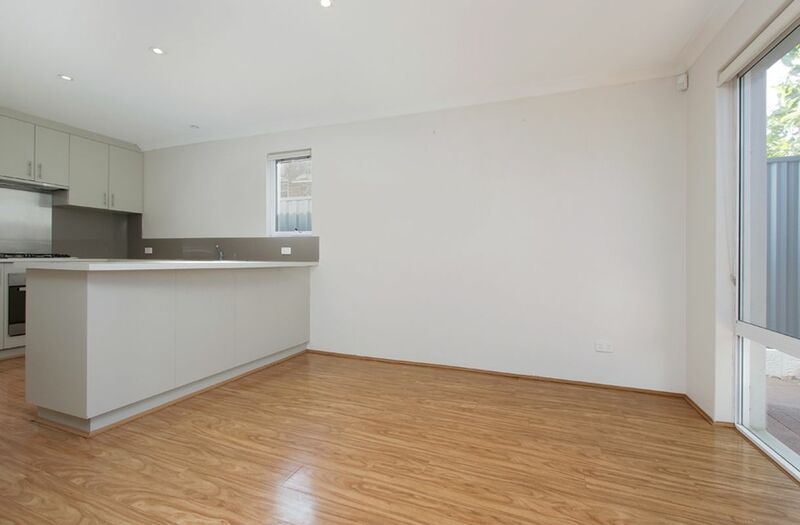 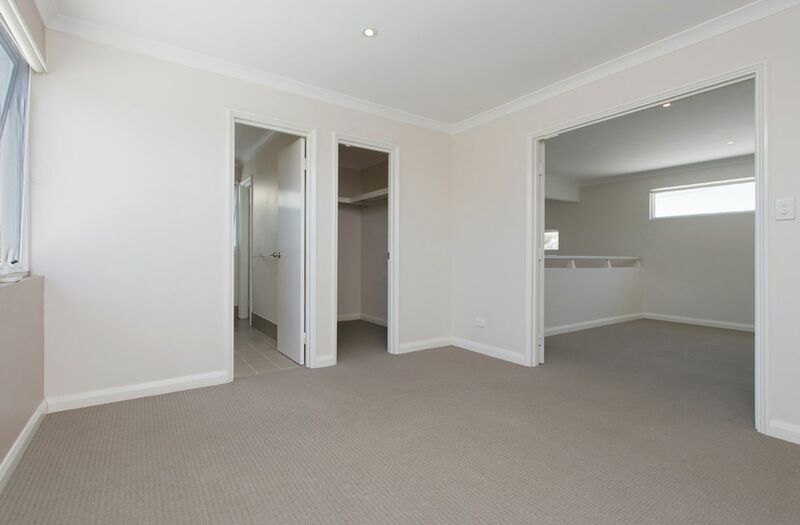 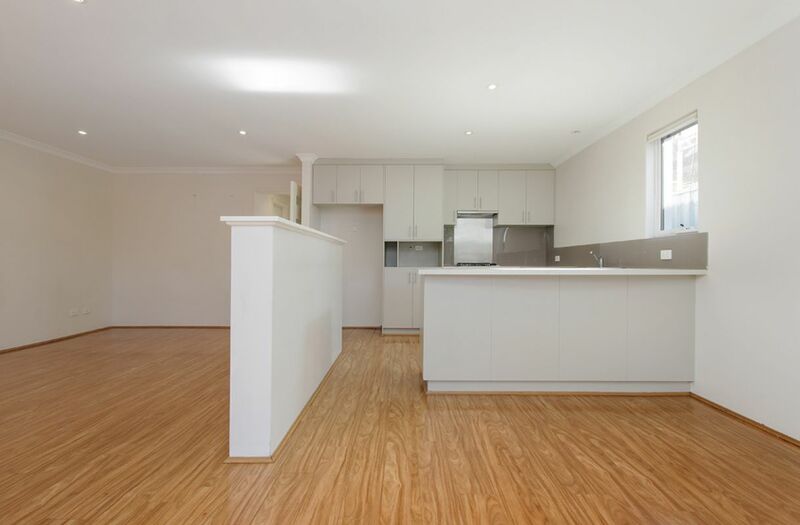 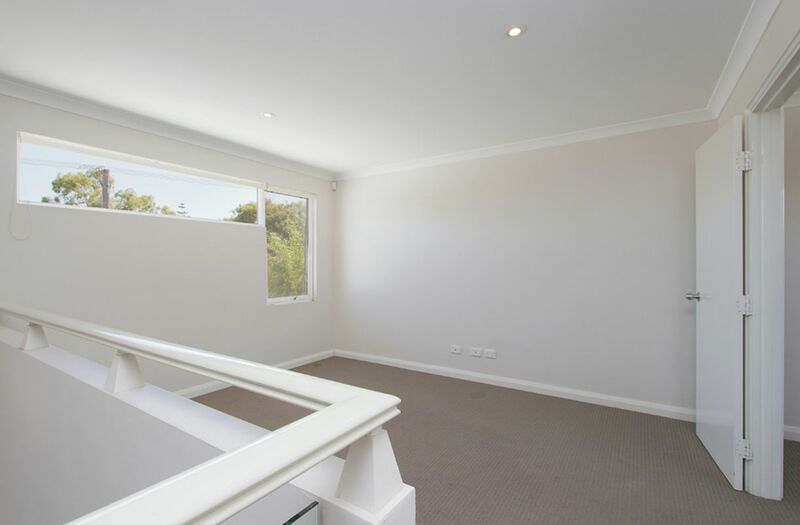 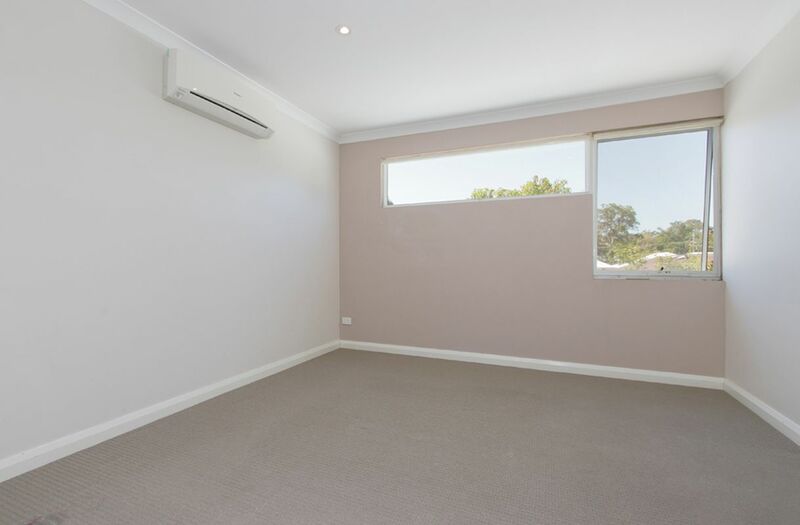 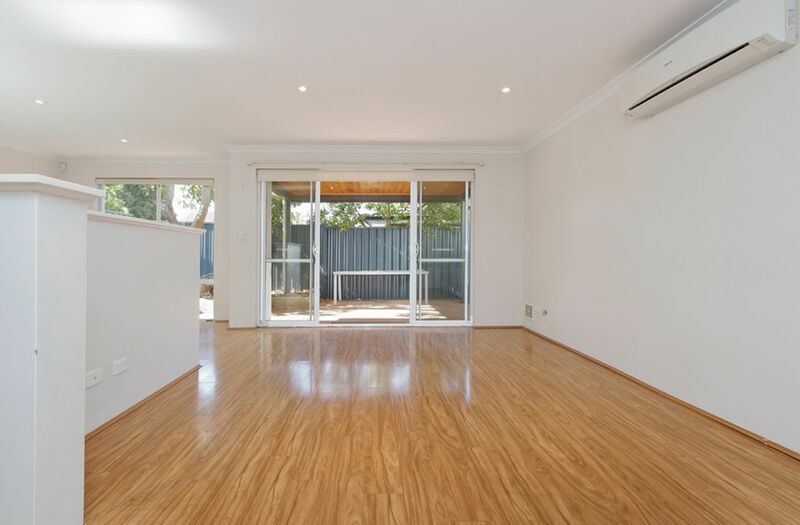 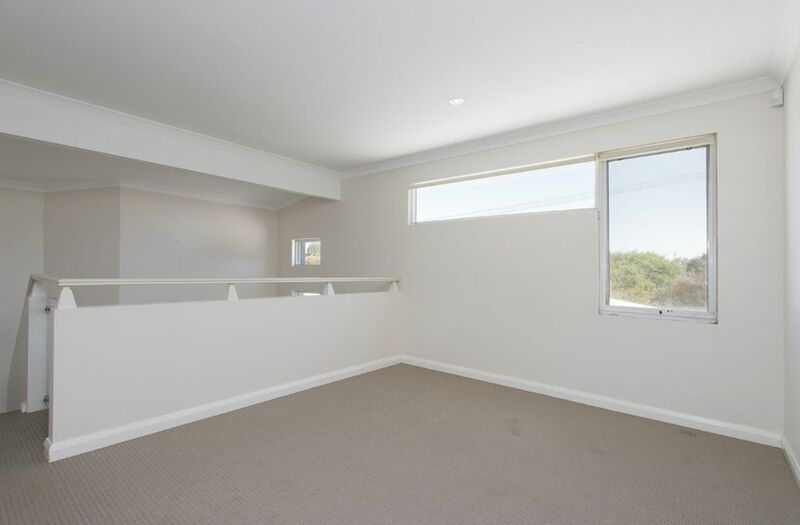 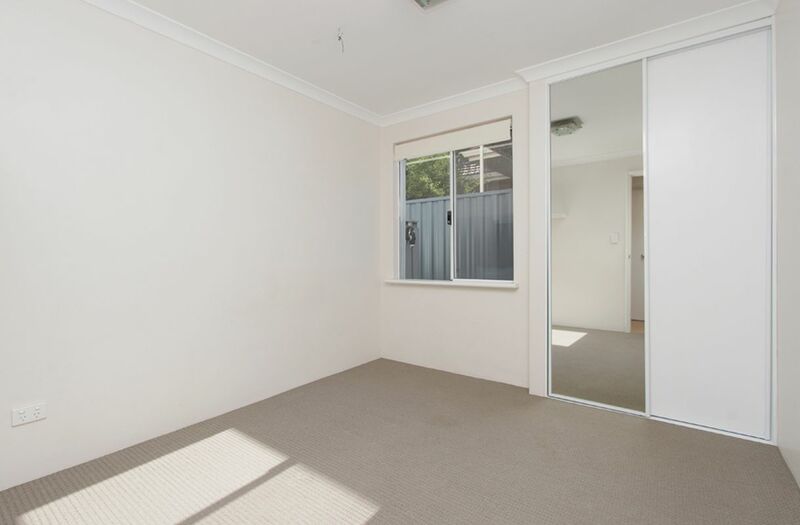 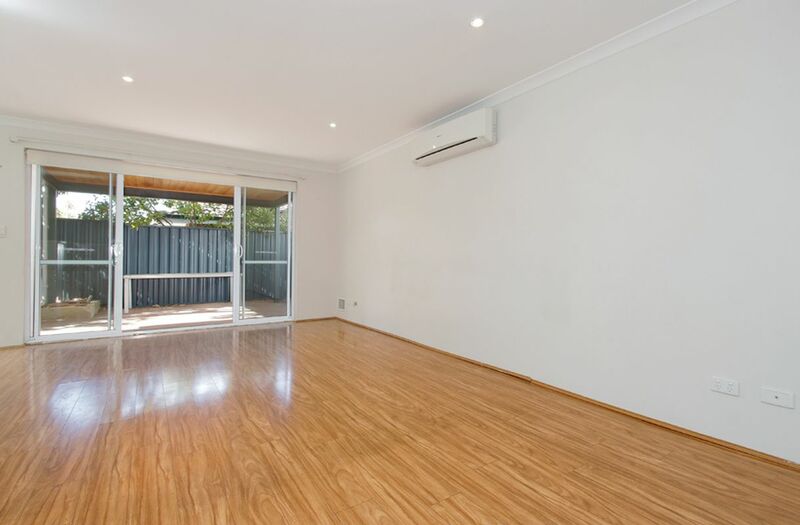 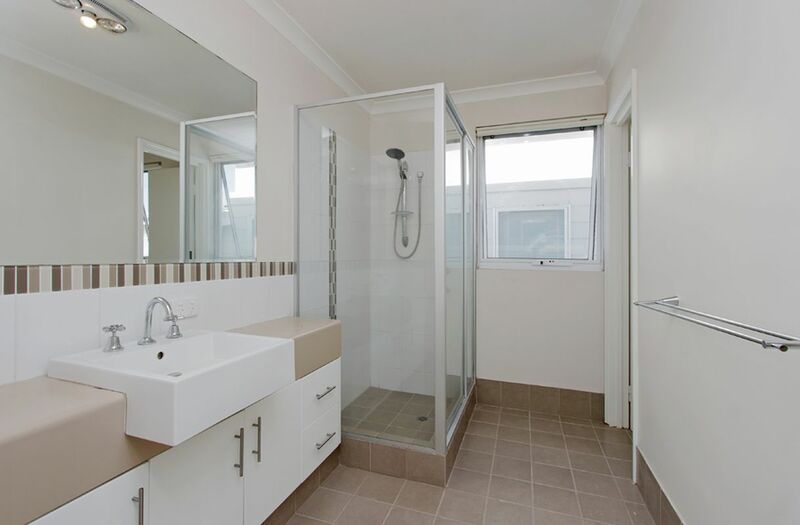 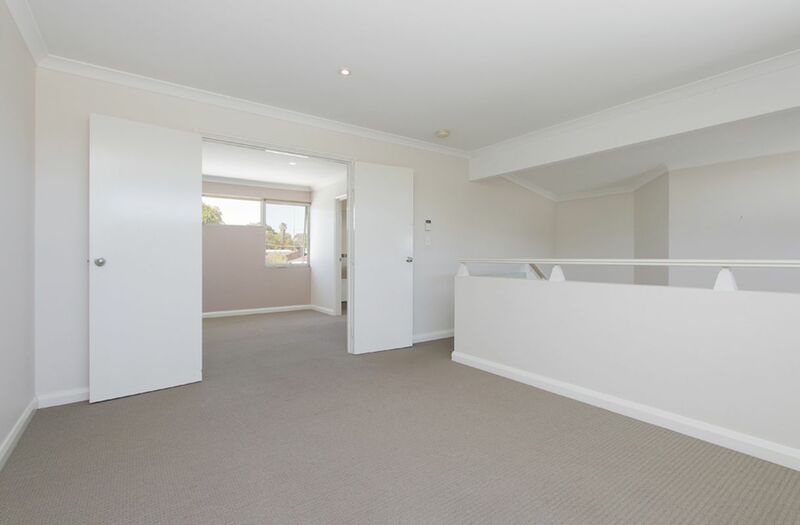 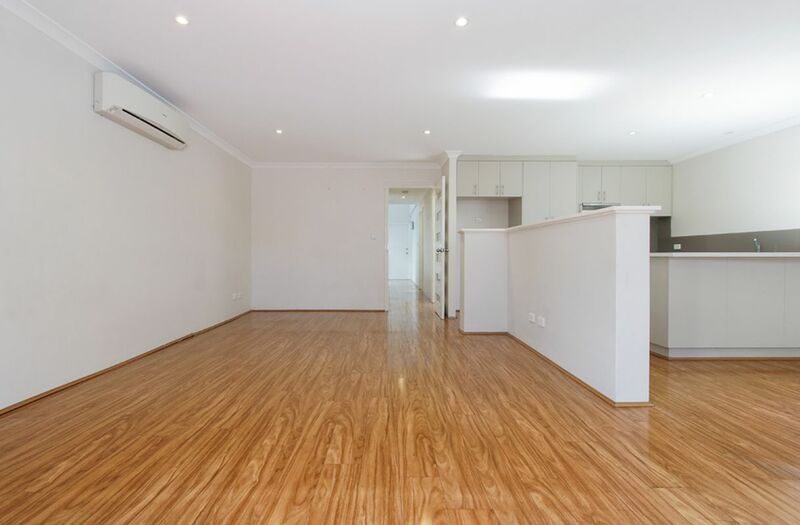 Hardwood easy care flooring esorts you down the main hallway to the 'heart' of the home, a large, spacious openplan lounge, kitchen, dining that all appears to be built around a rear well established, MAGNIFICENT Mango tree. 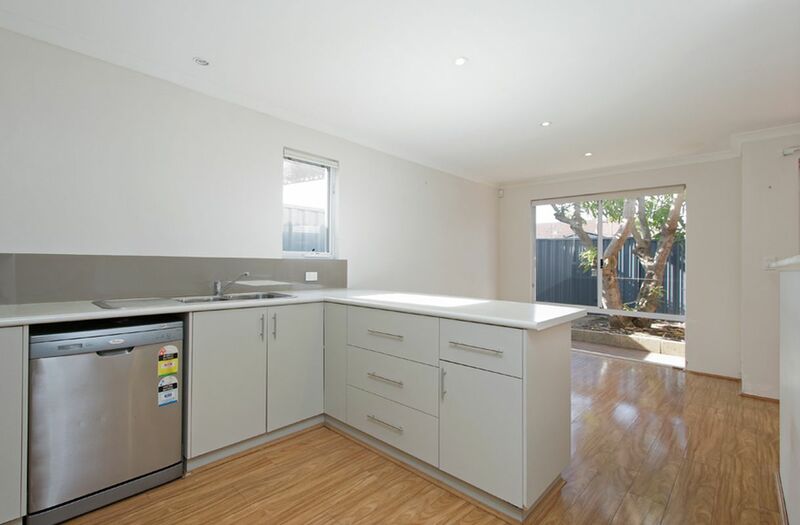 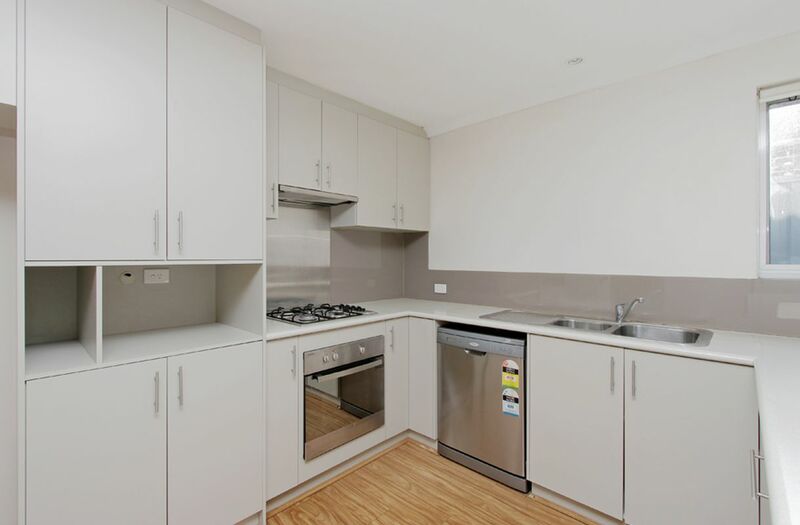 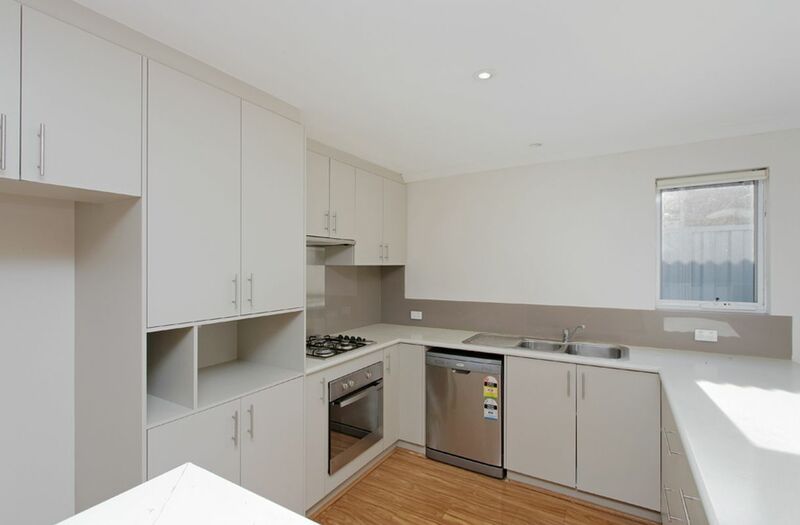 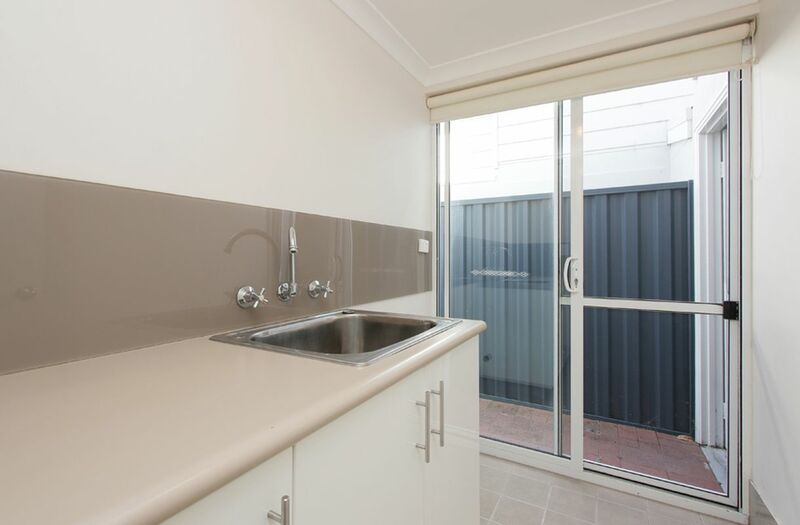 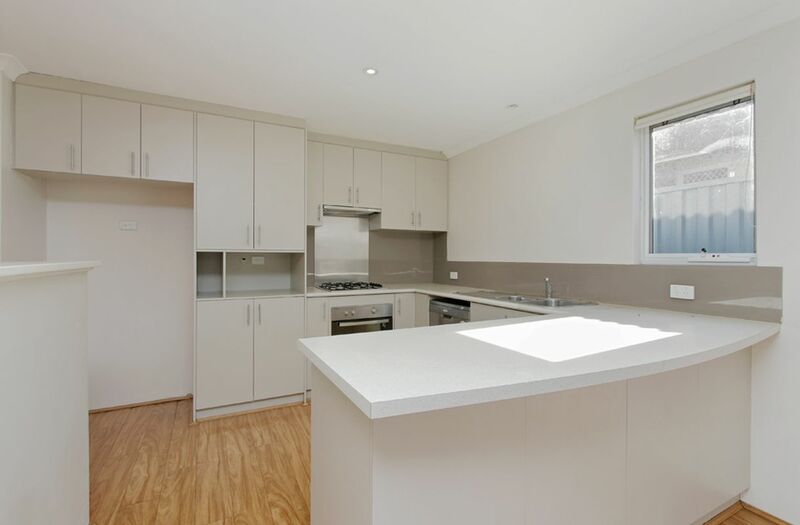 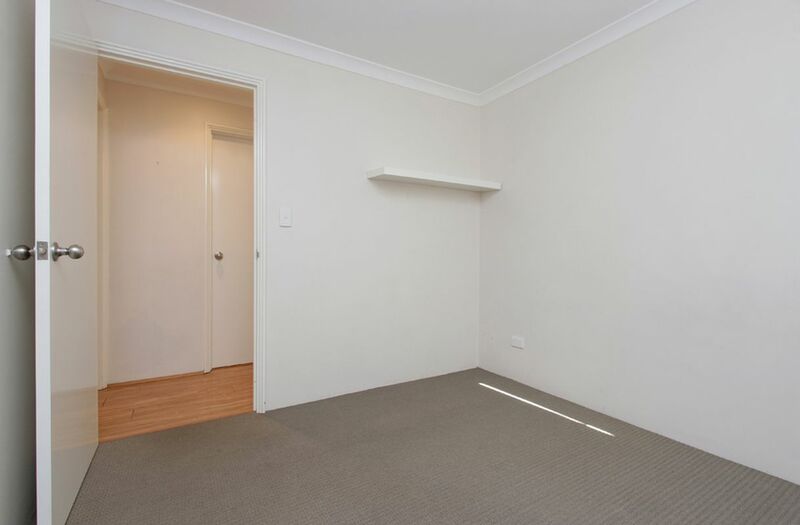 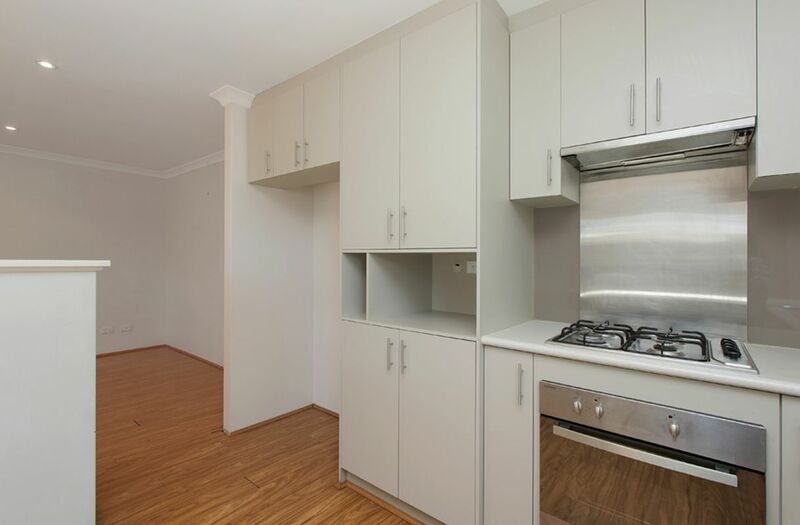 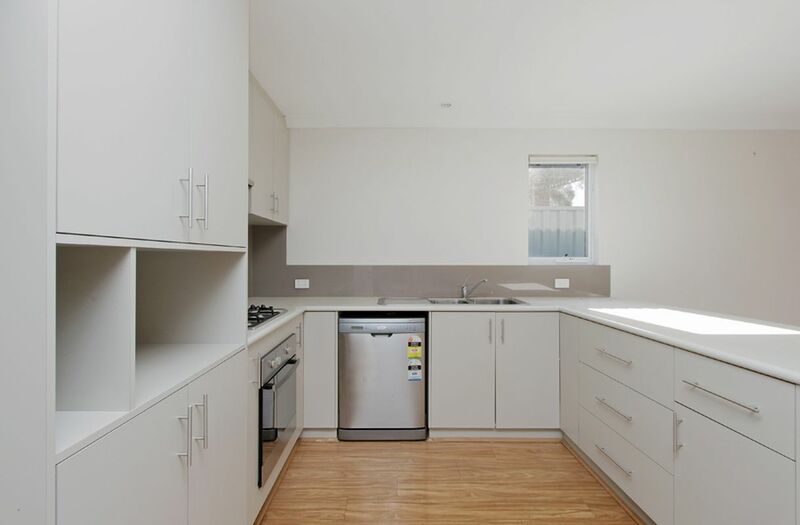 The kitchen offers gas cooking, ample bench space, storage and a dishwasher. 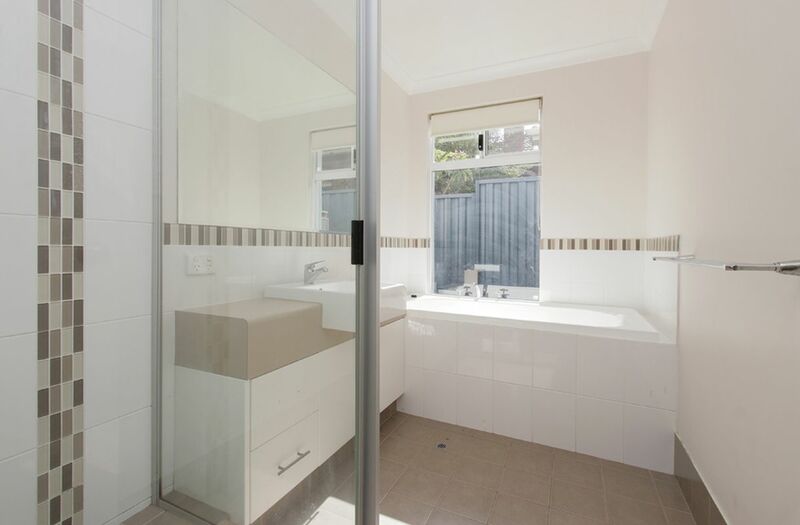 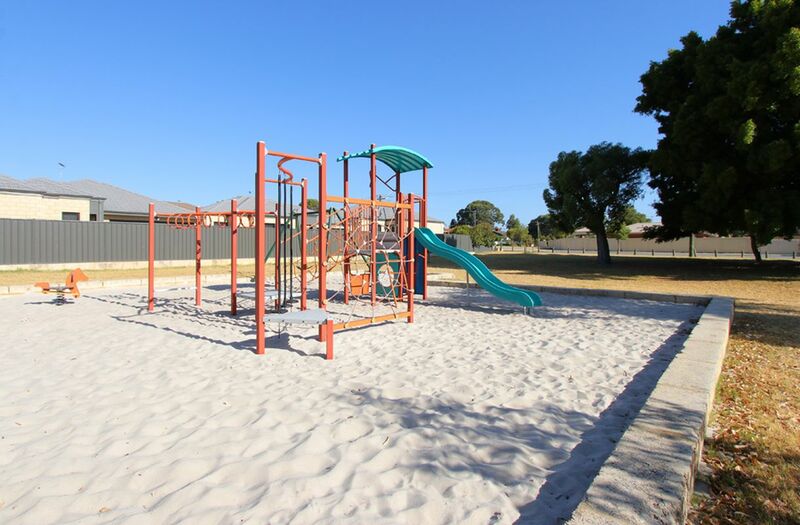 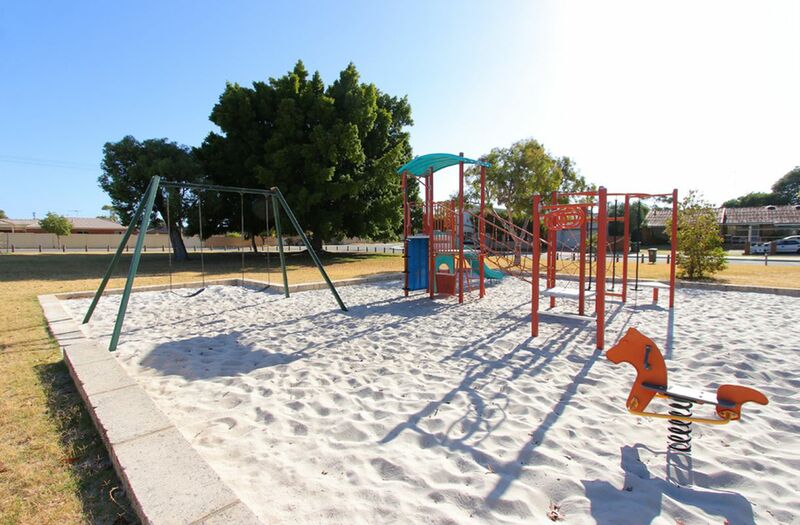 All bedrooms are well sized, have built in robes and share a quality main bathroom with separate shower and full length bath, perfect for children or relaxing. 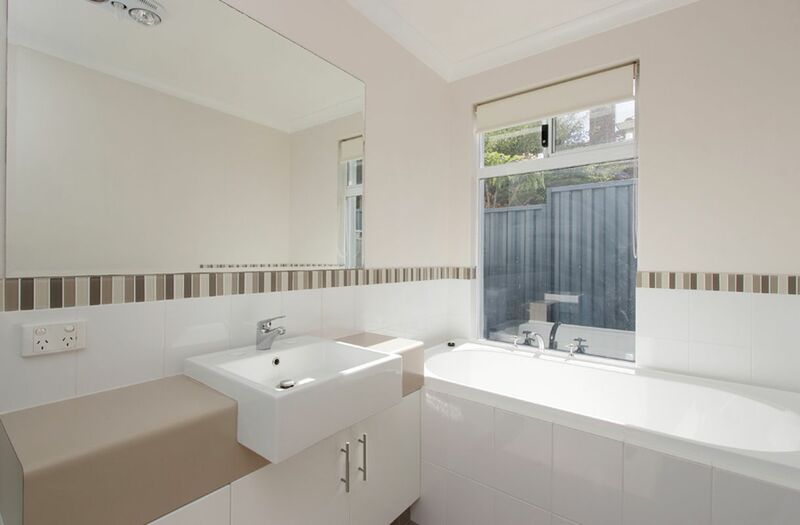 Located off the main hallway is an additional powder room allowing you to utilise the toilet with the convenience of a built in hand basin. 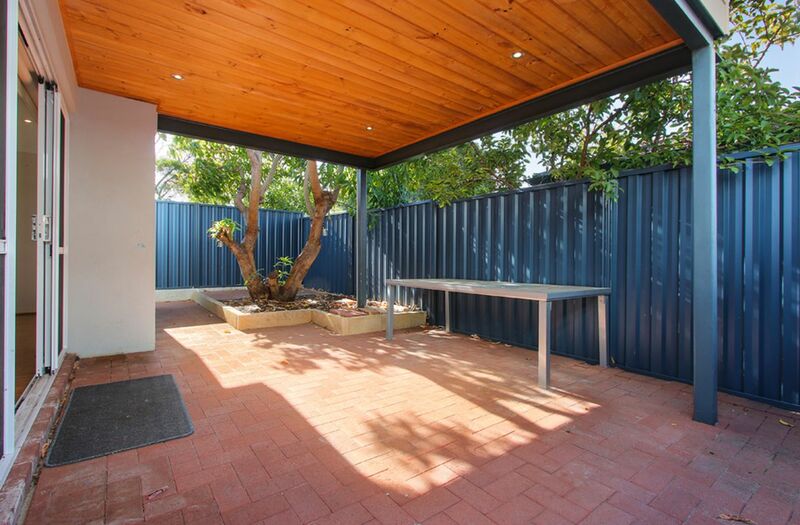 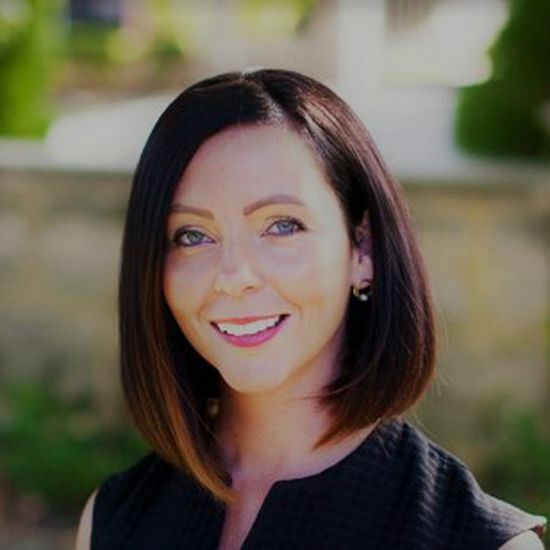 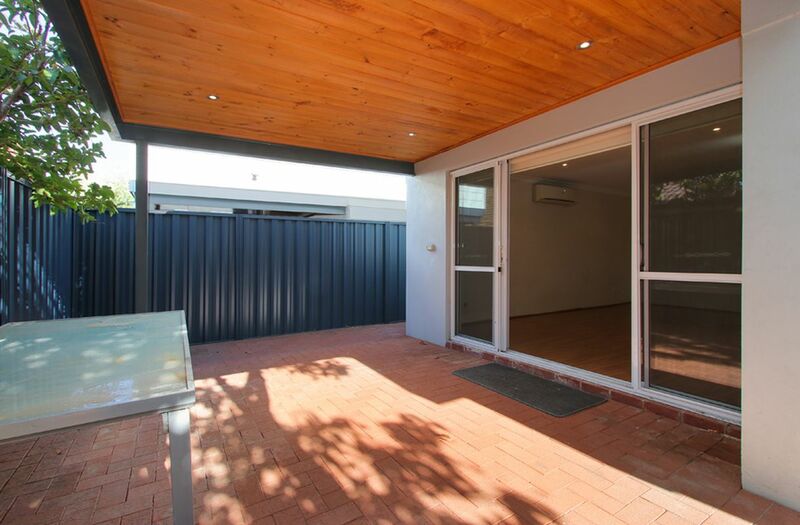 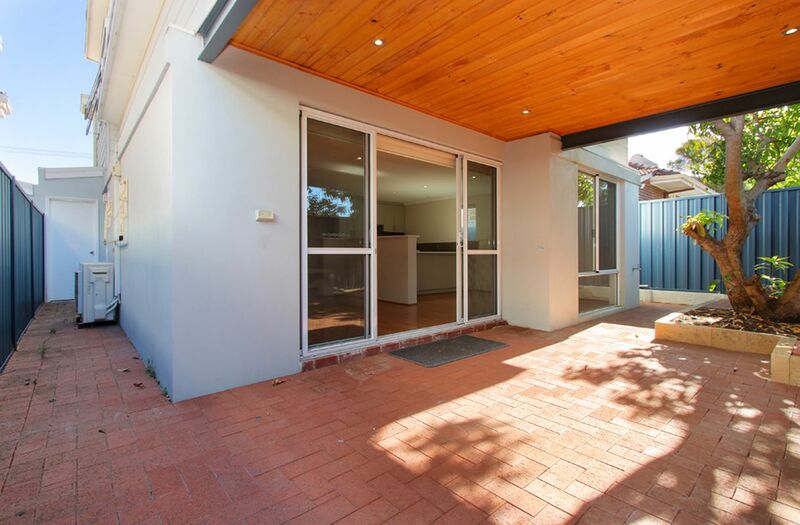 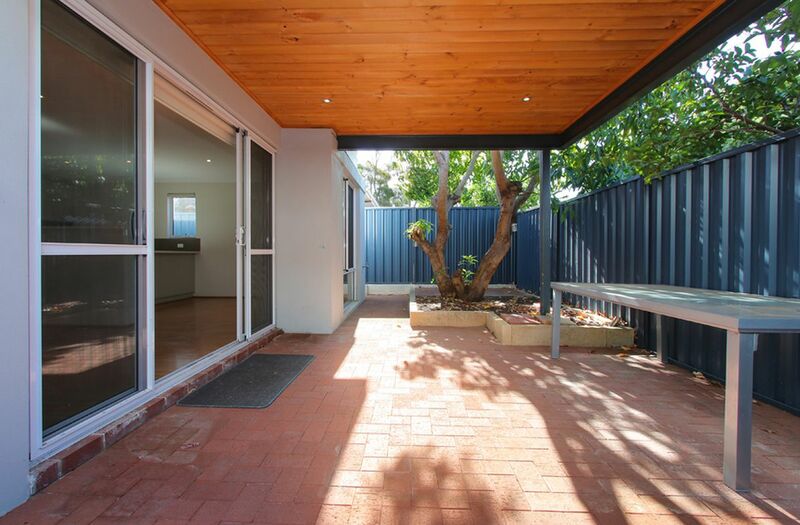 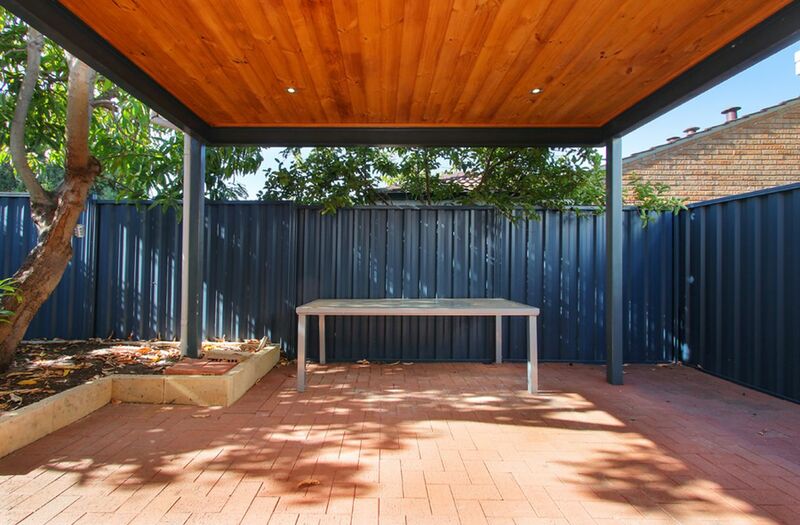 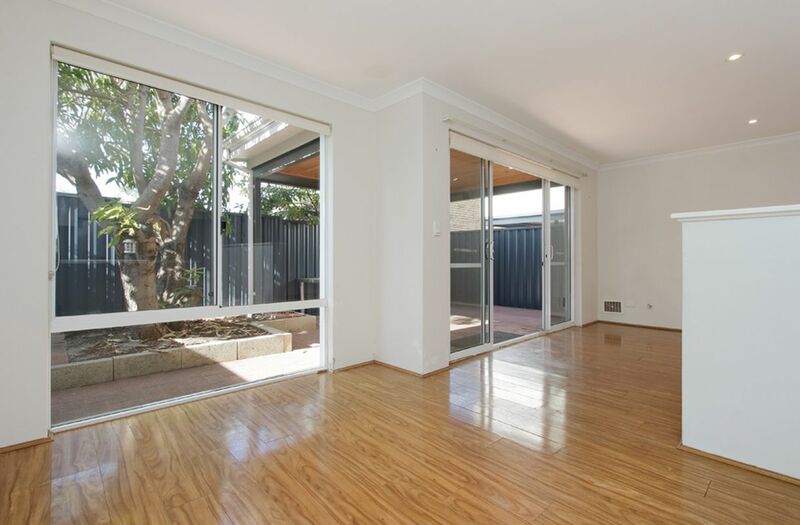 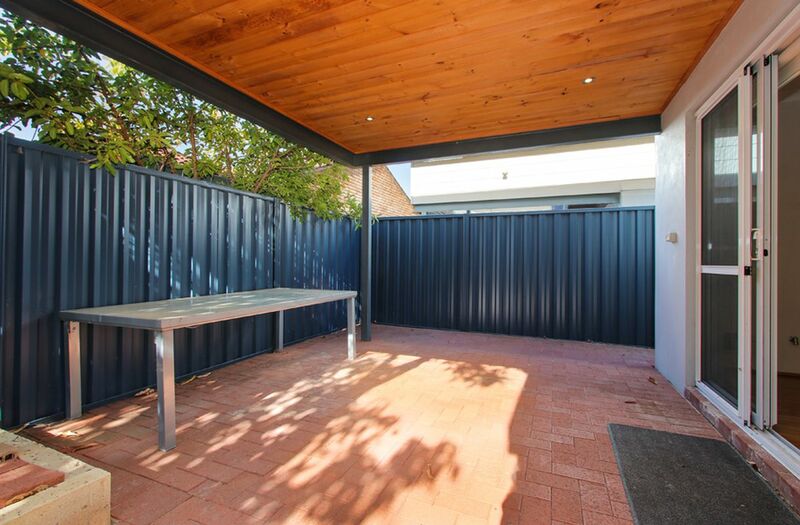 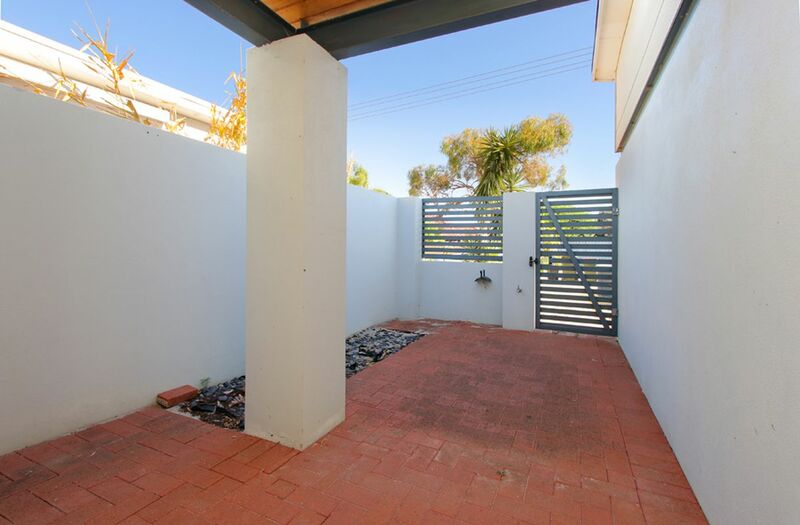 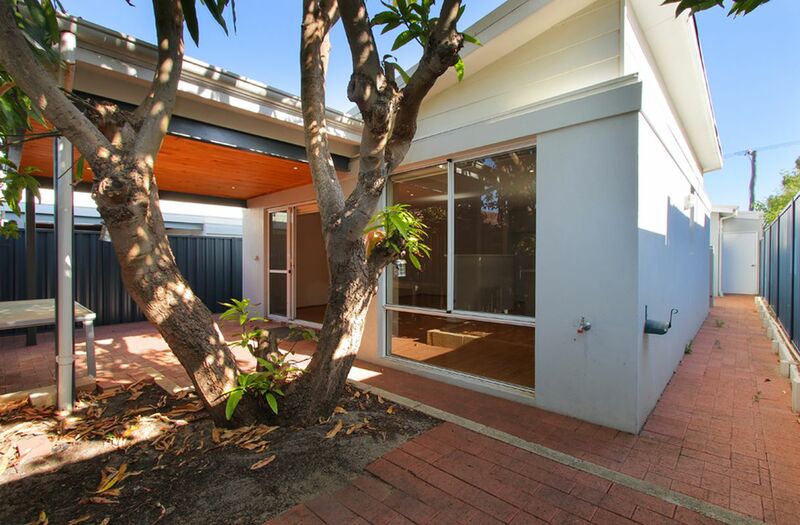 The rear courtyard features quality alfresco timber lined ceilings and offers a fabulous shaded entertaining area hidden away from wind or rain in the cooler months. 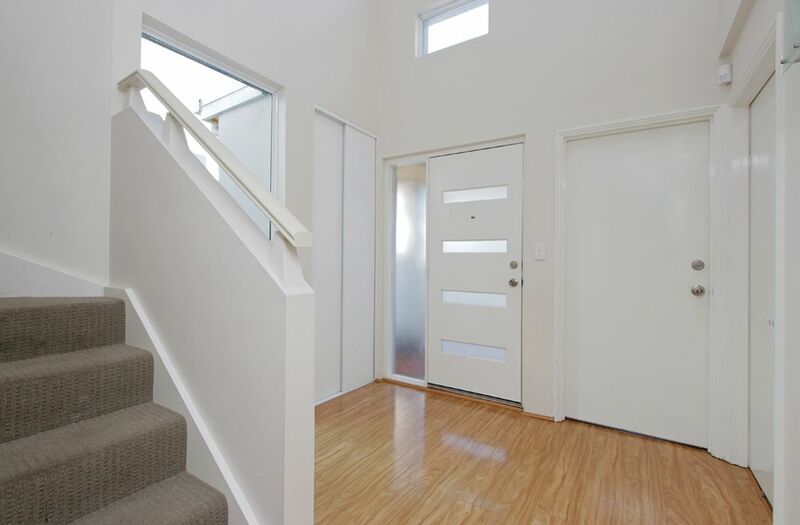 Side access down the west of the home is available through a secure door leading off the double garage. 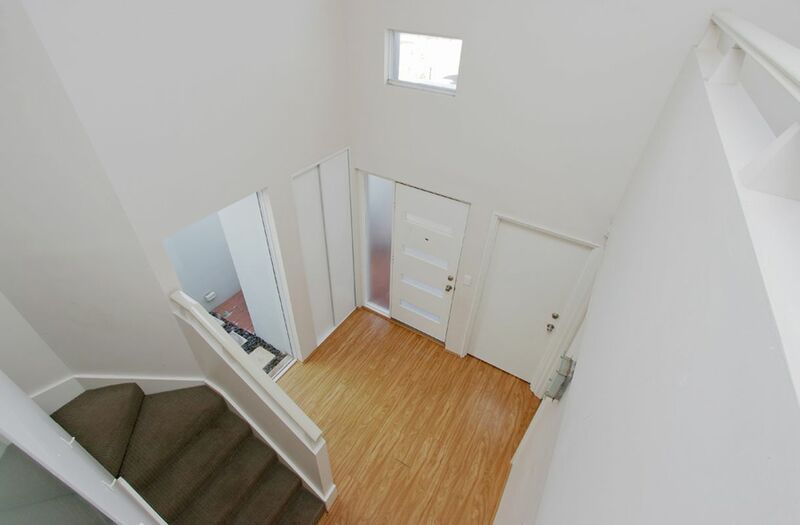 The tenants are also offered the use of a lockable storeroom located on the east side of the home, directly off the laundry.